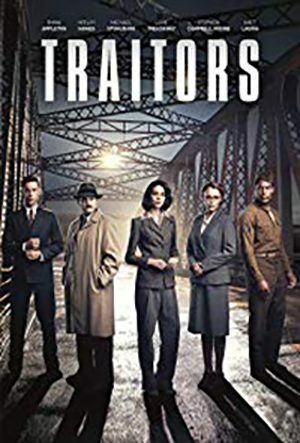 A British civil servant agrees to spy on her own government for the Americans in the aftermath of WWII. 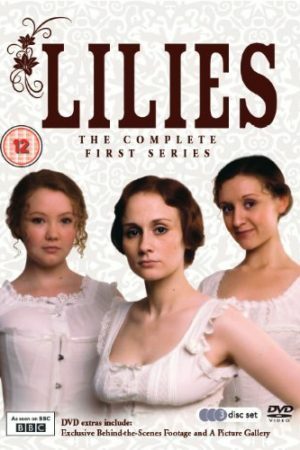 Starring Emma Appleton, Keeley Hawes and Michael Stuhlbarg. Season 4. During a business trip in London, an American named Rob meets Sharon, an Irish teacher with whom he shares incredible chemistry. While the two plan to have some fun with no strings attached, things go awry when Sharon learns she is pregnant. The unexpected news inspires the recent acquaintances to try and make it as a couple, despite nonstop complications that include hailing from different countries and a pregnancy that is not without risks. 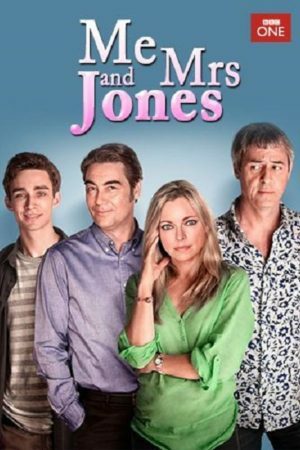 Comedy drama series about 24-year-old Marnie, who's been plagued by disturbing sexual thoughts for as long as she can remember. 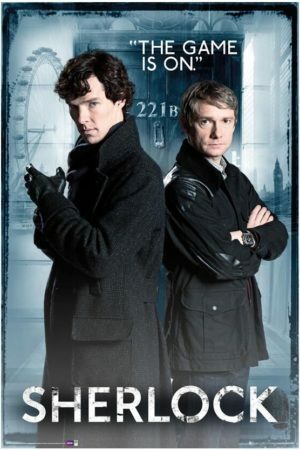 Best friends and cops, Bishop and Pike, fight crime in London in their own uncompromising style. Despite their two very different backgrounds, these two have got each other's backs, no matter what they face on the job and at home. Season 3, the final season. 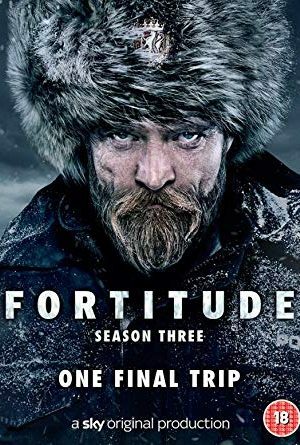 Fortitude is a town in the Arctic that is unlike any other place on Earth. The town has never been the site of a violent crime. That changes when a research scientist is killed, which leads to an investigation that prompts police officers and the community to suspect and mistrust one another. Concurrently, above-average temperatures result in record ice melt, which reveals secrets that have long been hidden underneath Fortitude's frozen landscape. It is London, 1985. Life for Walter and Agnes Easmon is quiet, comfortable, and routine -- a far cry from their existence 13 years earlier in Sierra Leone. Walter works in a factory, while Agnes sells makeup. 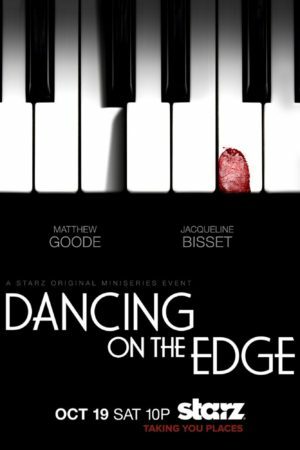 When Walter's brother Valentine arrives to stay with them, his passion for life changes everything. 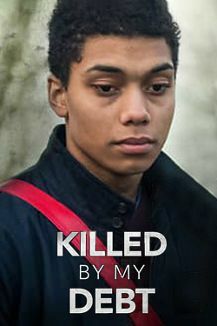 BBC Three drama based on the life of Jerome Rogers who died by suicide aged twenty having accrued debts of over £1,000 stemming from two unpaid £65 traffic fines. The film was written by Tahsin Gunner who worked closely with the Rogers family, and examines the effects of zero- hours contracts, the gig economy, debt and payday loans on mental health and young Britain. 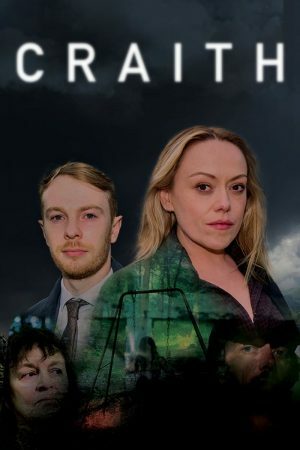 Won 'Best Single Drama' and 'Best Multichannel Programme' at the 2019 Broadcast Awards. 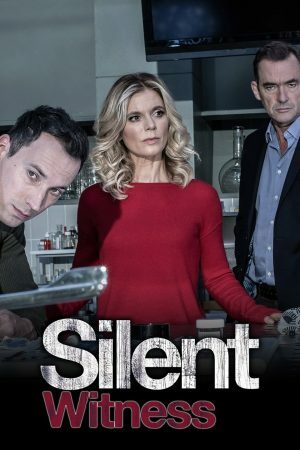 DI Cadi John, an experienced investigator in North Wales and her partner, DS Owen Vaughan are called to investigate when the body of a young woman who disappeared six years earlier is found in a stream. The investigation leads to the reopening of a cold case and identifies a possible miscarriage of justice. 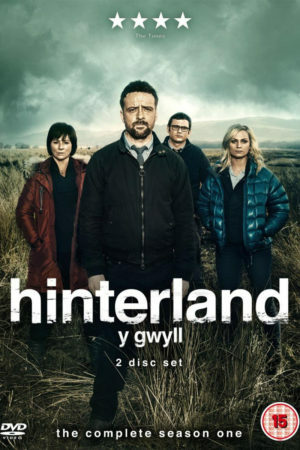 Broadcast in Welsh and bilingually with English. 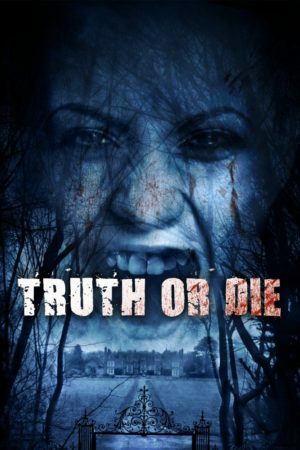 Whilst devoting his life to his work, DI Will Wagstaffe is a man haunted by his past. 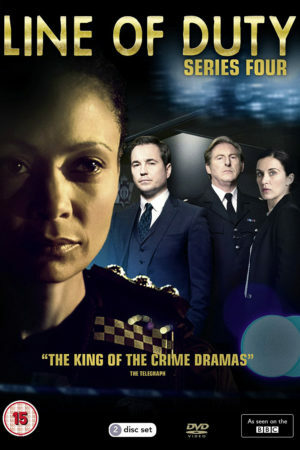 With his team in the City of London police force, they investigate a series of horrifying attacks and murders. 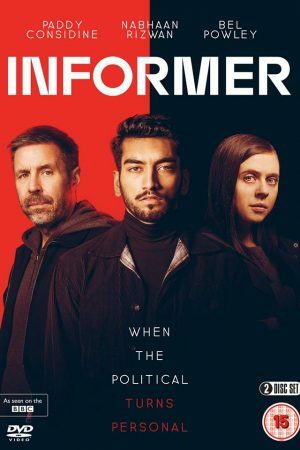 The series follows Raza Shar, a second generation British-Pakistani man from East London, and his unexpected encounter with Gabe Waters and Holly Morten, who work as counter-terrorism officers. The unlikely trio works together towards mutual benefits when Raza becomes an informer for the officers. 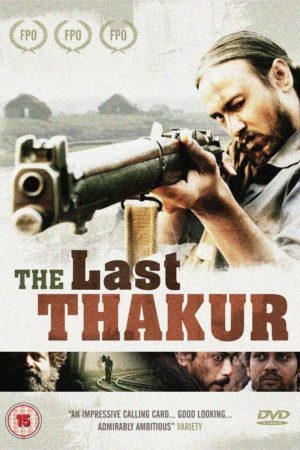 A thrilling six-part drama series starring Paddy Considine, Nabhaan Rizwan and Bel Powley. 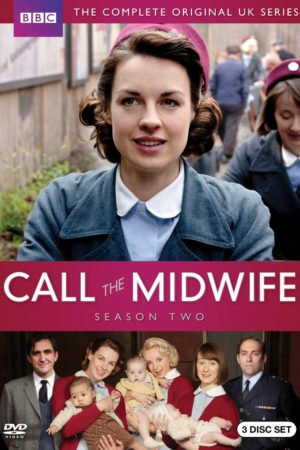 Call The Midwife is a period drama, based on the memoirs of Jennifer Worth. 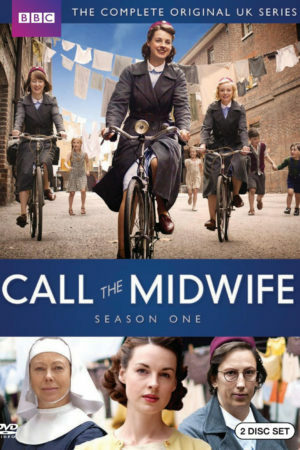 The ever popular series looks at London midwifery services in the 1950s and the struggles that affected the East London community after the war. 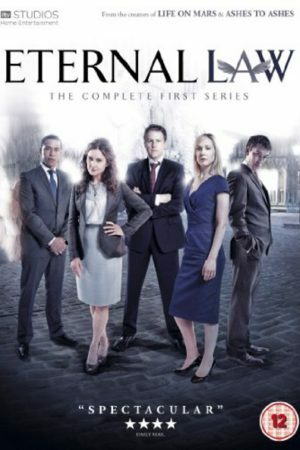 The production has run for 3 series using equipment sourced and hired from ICE Film for the second and third series. Season 4. Exploring the world of police corruption through the actions of the anti-corruption department AC-12. 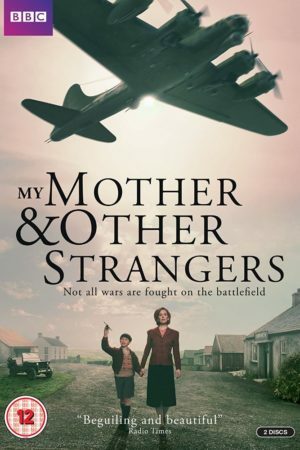 Stephen Lewis, a successful writer of children's books, is confronted with the unthinkable when his only child disappears in a supermarket. Stephen and his wife, Julie, quickly find themselves torn apart by the scale of their loss. 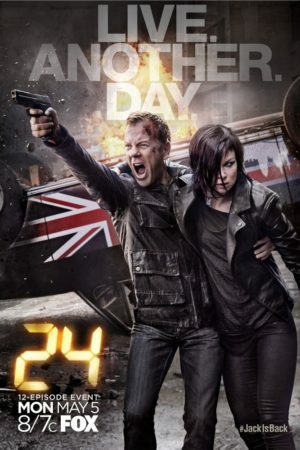 We are pleased to announce that Ice Film is providing the complete Camera package for the new London-based Fox TV series, 24: Live Another Day, staring Kiefer Sutherland. The Ice Film camera facilities co-ordinator for the series is Roland Keane. 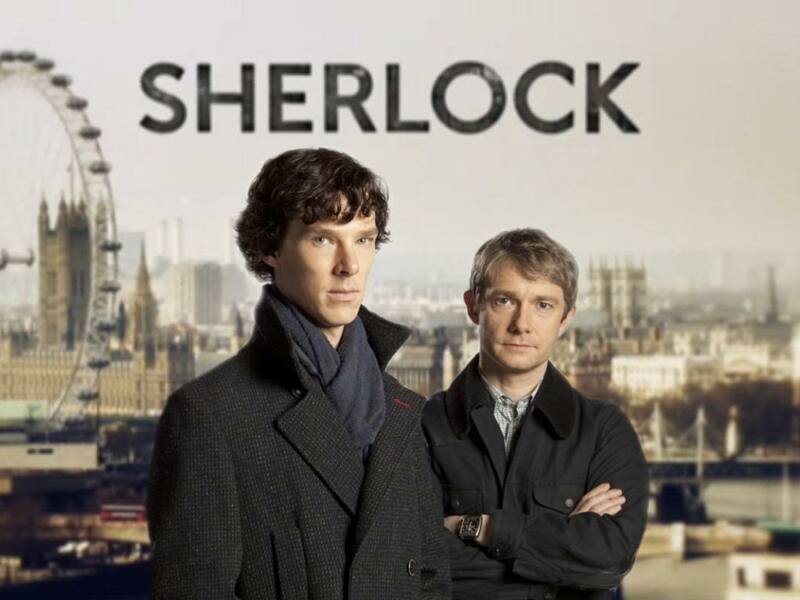 TV series Sherlock brings a modern thrilling twist to the classic Sherlock Holmes books. 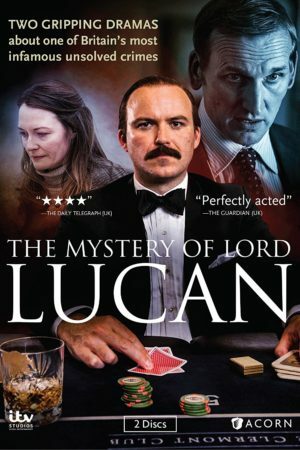 It quickly became one of the UK's most watch crime/dramas. 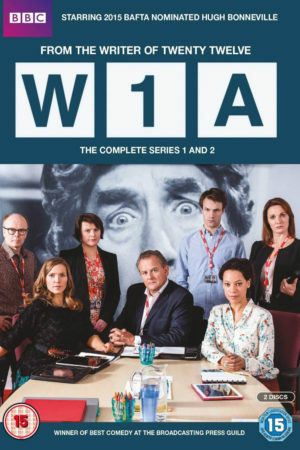 Our state of the art video equipment was used in the production of the second series. 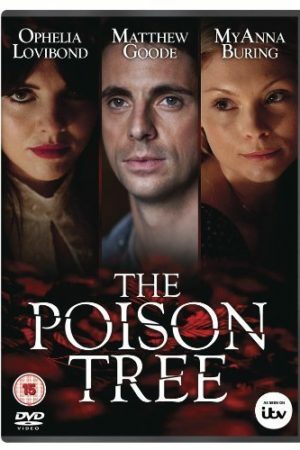 Three teenagers can trust no one as it could reveal their secret. Being Human is a super-natural TV series, created and directed by Toby Whithouse, for BBC THREE. 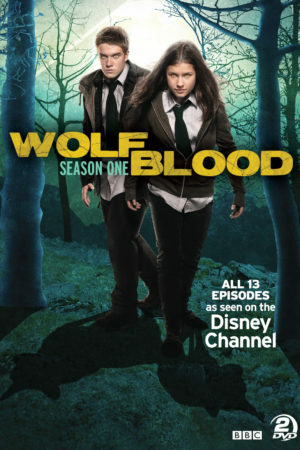 The series looks at the 'reality' of werewolves, ghosts and vampires co-existing in the human world. 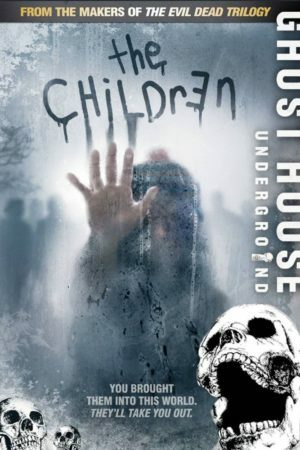 Using equipment hired from ICE Film the series became a huge cult hit and has now been remade for American audiences. 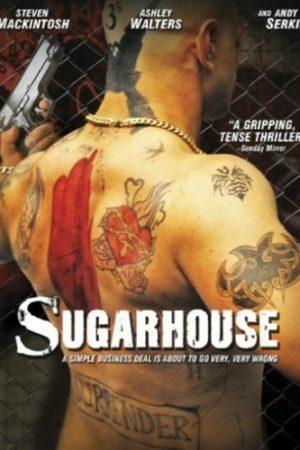 Drama about the staff and inmates of a women's prison. 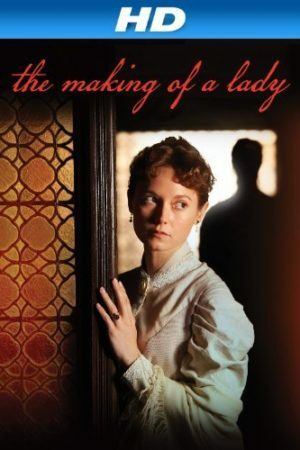 With series four already in production, Ice Film takes much pride in being instrumental in capturing the authentic feel of this acclaimed period drama. Expect nothing less from "Mile a minute Harry" when the final series hits our TV screens in 2016. 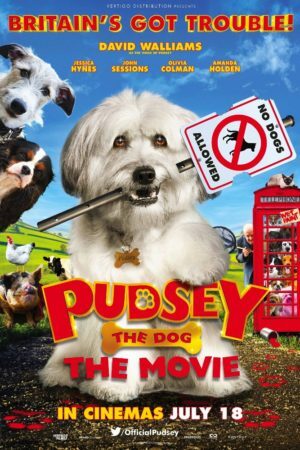 Based on the bestselling book. 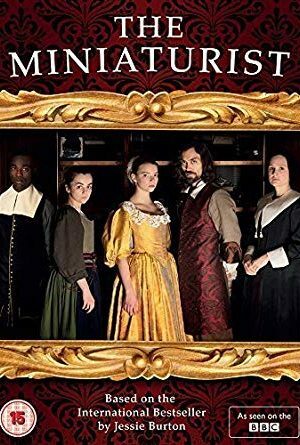 Nella Oortman's life changes drastically when she marries a wealthy merchant and moves to Amsterdam -- she finds it difficult to fit in as she struggles to win her husband's affection, and discovers dark secrets along the way. 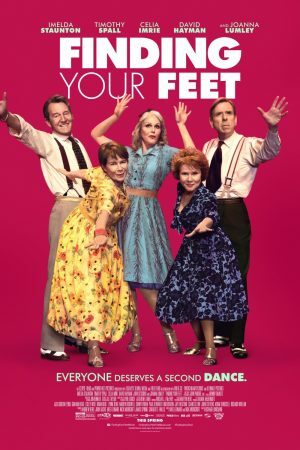 Billy Elliot is a British film about a young yorkshire boy in the 1970s, who wants to be a ballet dancer. 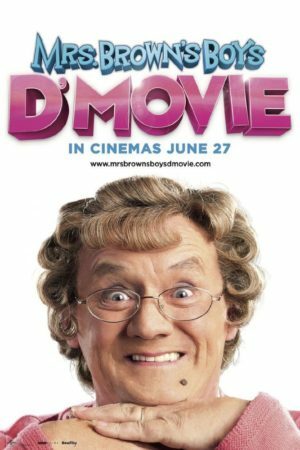 Directed by Stephen Dadlry, the film starred Julie Walters and was a was the screen debut for acclaimed actor Jamie Bell. The film was a smash hit across the world, it has been adapted into a hit stage musical and was made using state of the art equipment at ICE Film. A company tries to shut down Mrs Brown's fruit and veg stall. They can feck off. 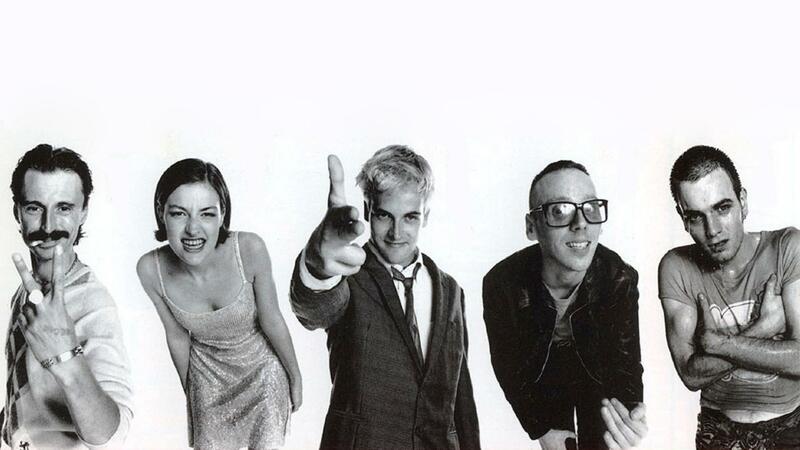 Danny Boyle's Trainspotting is based on the novel by Irvine Welsh and much like the book the film became a huge cult hit in the U.K. 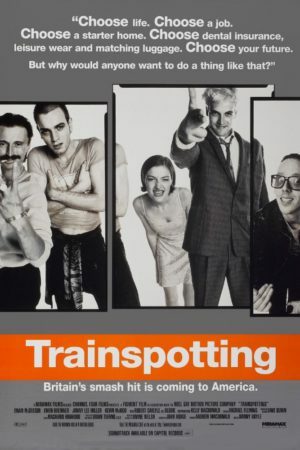 The film was made using equipment hired from ICE Film and stars great British actors including Ewan McGregor, Robert Carlyle, Jonny Lee Miller and Shirley Henderson. 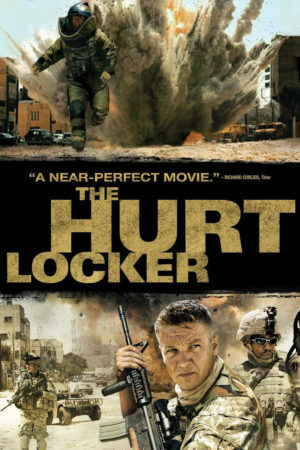 The Hurt Locker is a war movie and follows the story of 3 bomb disposal experts war torn day Iraq. 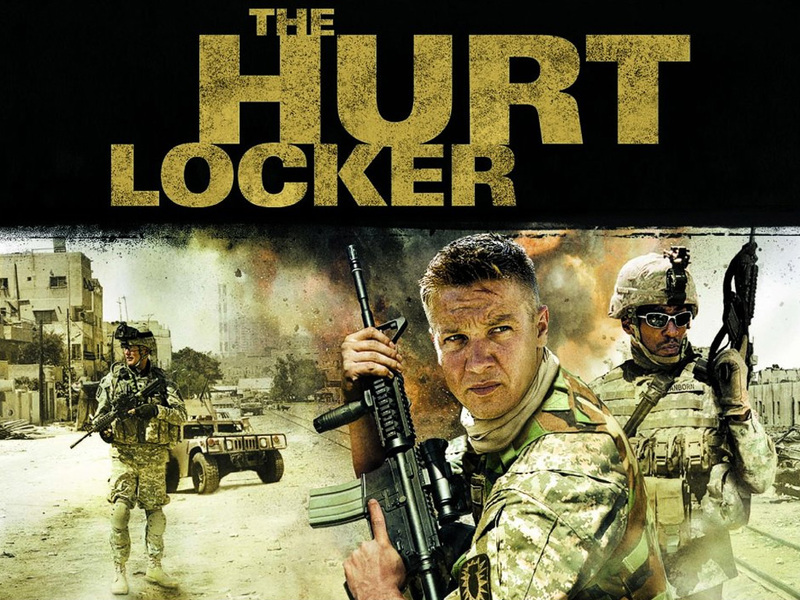 The Hurt Locker won six Oscars, including Kathryn Bigelow becoming the first woman ever to win Best Director. Shot on film and digital, made with equipment hired from ICE Film including our top of the range Aaton + Red cameras. 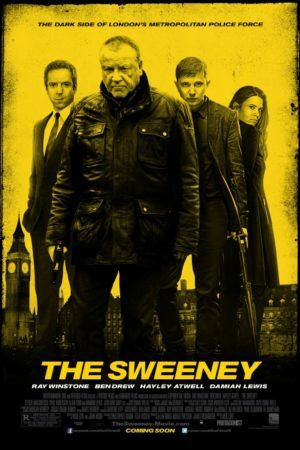 The Sweeney is a super cool police action movie, based on the 1970s TV series. 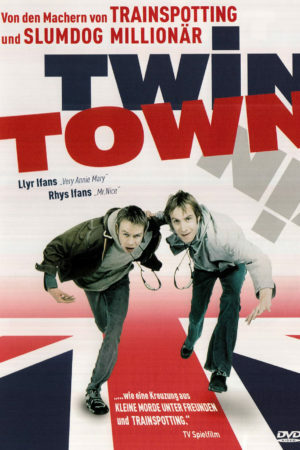 It stars British legends, and ICE friends, Ray Winstone and Ben Drew. It was made on location using our top of the range equipment including our famous collection of ALEXA Cameras. 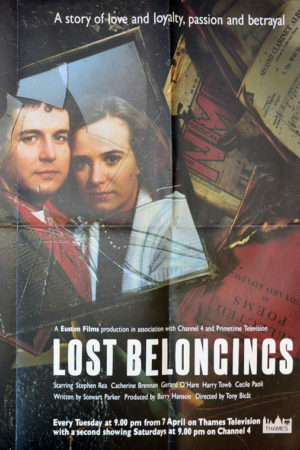 Ben Drew's critically acclaimed Ill Manors was made using equipment hired from ICE Film. 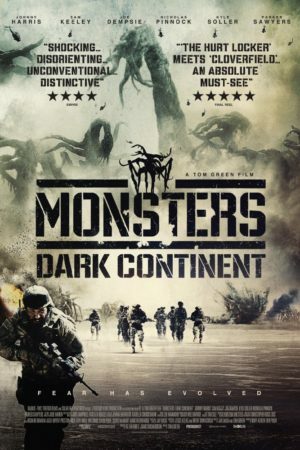 Expect jaw-dropping CG visuals and breathtaking cinematography in the sequel to the cult-favorite Monsters. 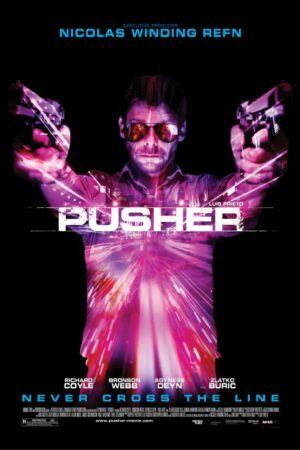 Ice Film was brought in to provide the digital camera equipment for this action-packed, sfi-fi gem. 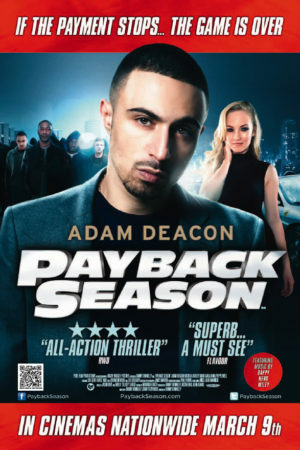 Jerome Davies (Adam Deacon) is a successful and wealthy professional football player; When his old friends come back on the scene; Jerome's life becomes complicated and dangerous when his old friends Baron (David Ajala) promptly keeps asking Jerome for payouts after Baron looked out for him as a youngster. Baron threatens Jerome and his brother unless Jerome pays Baron large sums of money on a regular basis. Will Jerome have the courage and mentality to confront and put an end to Baron's blackmail? 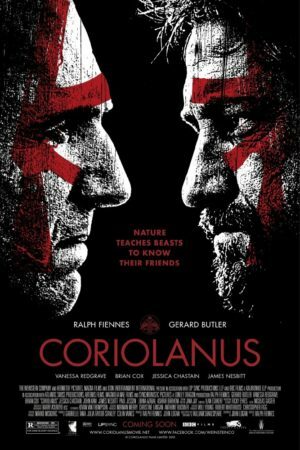 A-list actor Ralf Fiennes made his directing debut with this adaptation of Shakespeare's Coriolanus. He chose to hire his equipment from ICE Films. 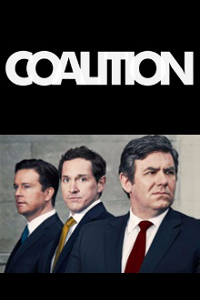 A full feature film made for Channel 4, Coalition retells the events that transpired during the United Kingdom 2010 elections that shaped its current form of government. 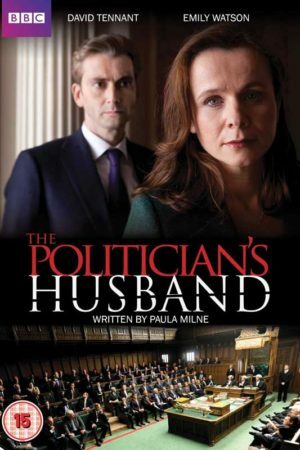 With ARRI cameras supplied by Ice Film, director Alex Homes conveyed the intensity of the unfolding political drama and intrigue with such accuracy and depth. 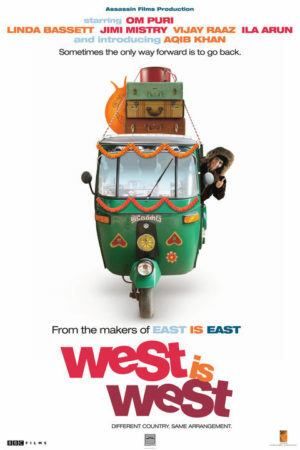 West is West, is the sterling comedy sequel to the critically acclaimed, 1999, smash hit East is East. The crew chose to source and hire state of the art cameras from ICE Film for both the films. 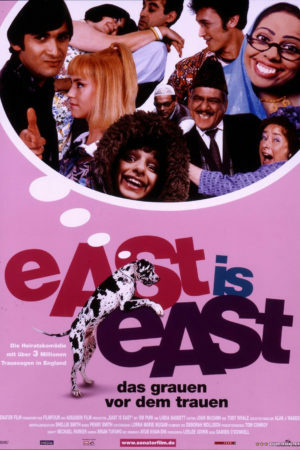 East is East was a well loved British comedy. 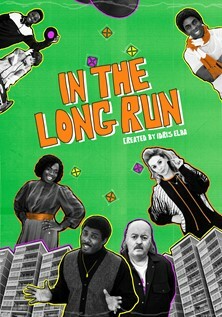 It tells the story of an Indian/English family living in 1970s Manchester. 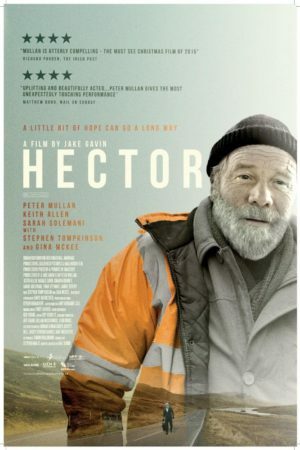 The film won Best British Film at the BAFTAs and was made using equipment hired from ICE Film. 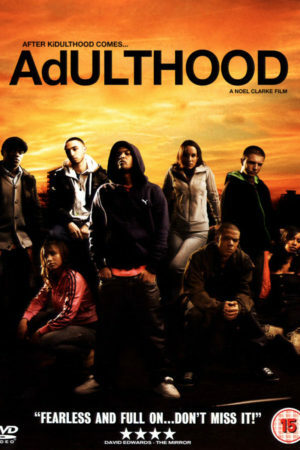 Adulthood is the sequel to Kidulthood, both directed gritty urban dramas written by, and starring, Noel Clarke. 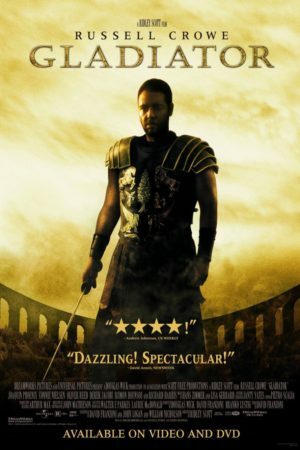 Both the films were critically acclaimed and made using our equipment. 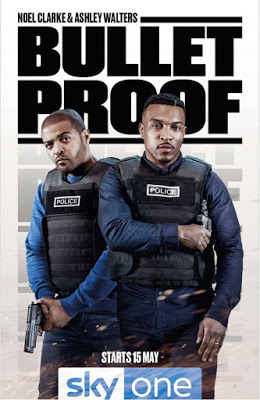 Noel Clarke directed and starred in KiDULTHOOD, and it's sequel AdULTHOOD. Both films were critically well received and made using our equipment. BAFTA nominated film My Summer Of Love was made using audio and visual equipment rented from ICE Film. 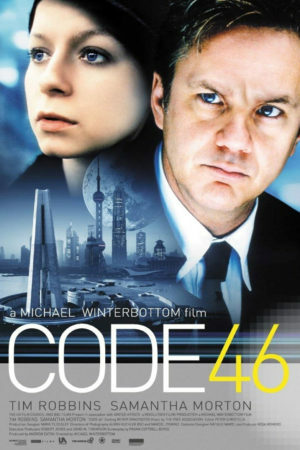 Code 46 is a British film from a well respected team, director Michael Winterbottom and writer Frank Cottrell Boyce. 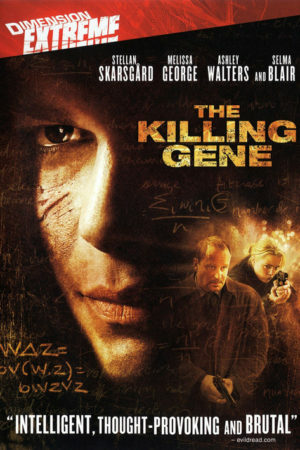 It is a sci-fi love story starring Tim Robbins and Samantha Morton. 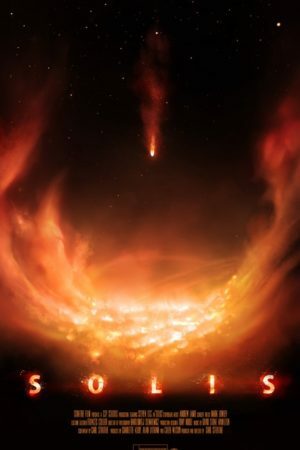 It was produced by BBC Films and made using equipment sourced and hired from ICE Film. 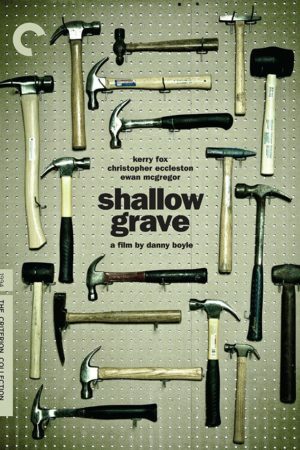 Shallow Grave is Danny Boyle's multi-award winning black comedy. 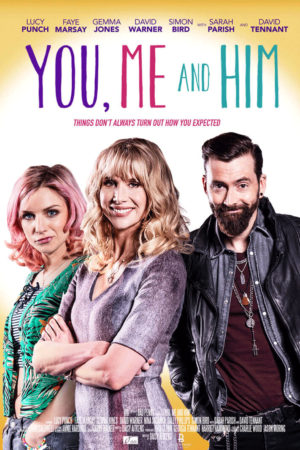 Starring Ewan McGregor, Christopher Eccleston and Keith Allen. 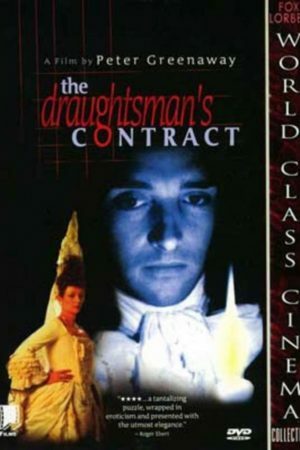 This cult film was made using equipment hired from ICE Film. Mr. Neville, a cocksure young artist is contracted by Mrs. Herbert, the wife of a wealthy landowner, to produce a set of twelve drawings of her husband's estate, a contract which extends much further than either the purse or the sketchpad. The sketches themselves prove of an even greater significance than supposed upon the discovery of the body of Mr. Herbert. Camera Equipment Provided By ICE Film. Shooting wraps in Goa on hedonistic backpacker thriller, starring Mortal Instruments star Robert Sheehan and equipments from ICE Film. The story follows his journey south from Scotland on his annual pilgrimage to a temporary Christmas shelter in London where he finds comfort, friendship and warmth. In the small welsh town of Swansea boredom is high and the only relief's are getting a "massage" at the Gentlemen's Executive Health Spa, karaoke, as well as dealing and using skag (heroin for those who don't know what skag means.) The top family is the Cartwright's. Bryn Cartwright is the skeezy Rugby club own with a rod up his a*s, and is secretly a drug king pin; Bryn's wife, Lucy, is the victim of this story from both ends of the spectrum, Bonnie; their daughter, is a self involved karaoke singer who is quite snobbish, as well as banging Dai Reese, the self proclaimed karaoke king. Some nicknames are better than others. 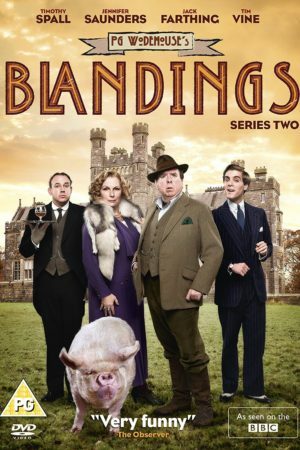 We can't get enough of this heart-warming drama, and so does everybody else - that's why BBC announced that Series 5 is a go right after production for Series 4 ended. 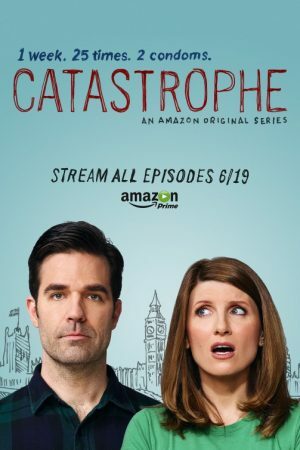 Will the old cast still be in the show? Watch out for it in 2016! 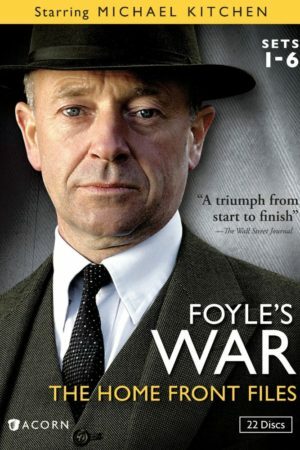 It's hard to believe that Foyle's War is finally coming to an end after more than a decade of solving crimes and uncovering sinister plots. For Ice Film, it has been a wonderful experience being trusted as the camera equipment company of choice for this highly top-rated show from ITV. 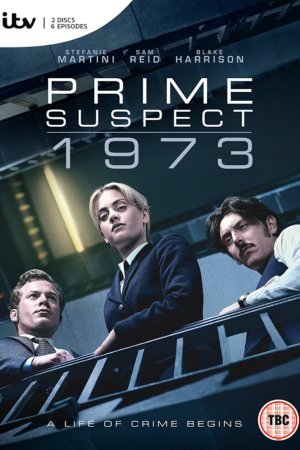 One of the better noir detective TV dramas to come around in a while. From the amazing Welsh sceneries, to the nitty-gritty atmosphere of the show, Ice Film's high performance ARRI Alexa has been extensively used.in production shootings since the first series. 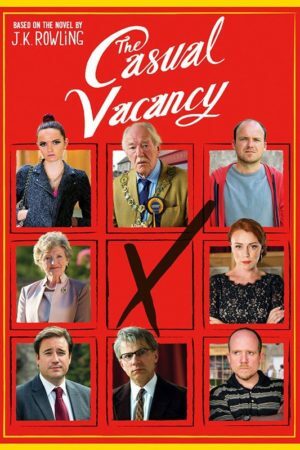 Ice Film was trusted to provide the digital camera equipment for the small screen adaptation of J.K. Rowling's adult-themed novel The Casual Vacancy. 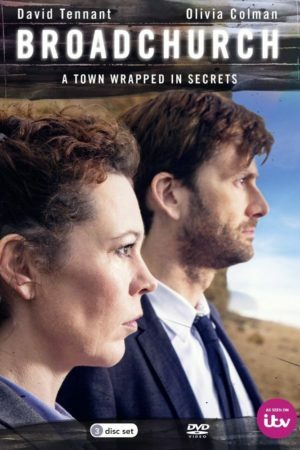 This 3-part, BBC One mini-series is a dark take on human nature; a big departure from the Harry Potter franchise. 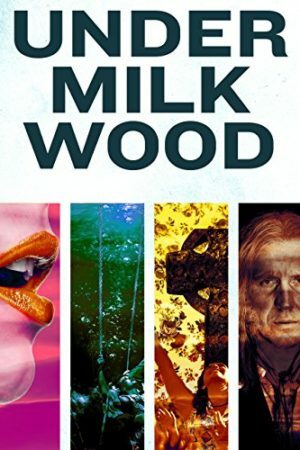 A surreal, dark, big screen re-adaptation of of Dylan Thomas' hit, 1954 radio drama, Under Milk Wood, stars Rhys Ifans as the First Voice. Directed by Kevin Allen, the ARRI Alexa from Ice Image was the first choice to capture the dark, yet true soul of the film. 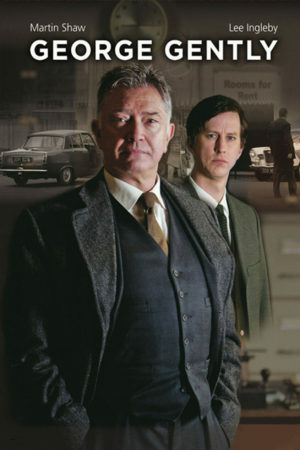 Currently on its seventh series, join Inspector Gently and his group make crime pay in the 1960's. 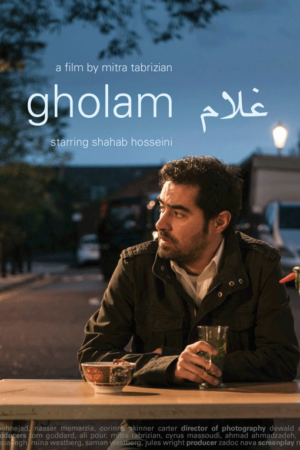 Gholam, an enigmatic Iranian cab driver works at night and doesn’t like to talk about his past. He has two jobs yet seems not to be interested in the money. He eats at his uncle’s café every day, yet is fully aware of being betrayed by him. He agrees to the arrangements his mother makes for his return to Iran, yet has no intention of going back. The new third series of Stella is about to begin production, using Ice Films ALEXA cameras for the third series in a row. 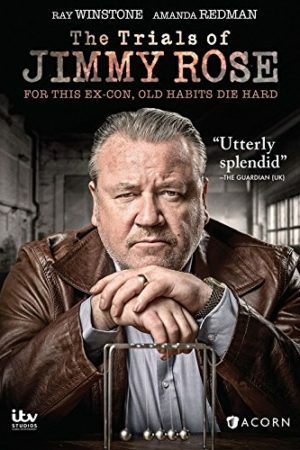 Ice Film has been brought on to provide the camera equipment for this highly anticipated 3-part drama series starring BAFTA nominee Ray Winstone and Amanda Redman. Watch out for it on ITV in 2015. 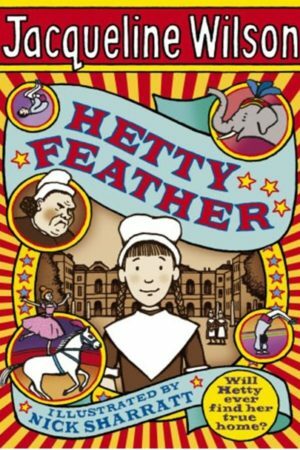 A screen adaptation of Dame Jacqueline Wilson's children's novel of the same name using the ARRI Alexa camera provided by Ice Film, the most trusted independent film and digital equipment company in London. 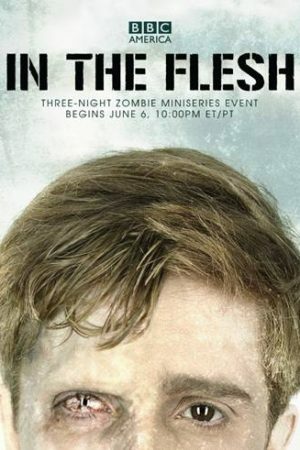 Another BAFTA award winning show Ice Film is proud to have provided the camera equipment for - In The Flesh is BBC Three's supernatural drama about a "rehabilitated" teenage zombie being reintegrated back to society along with others like him. 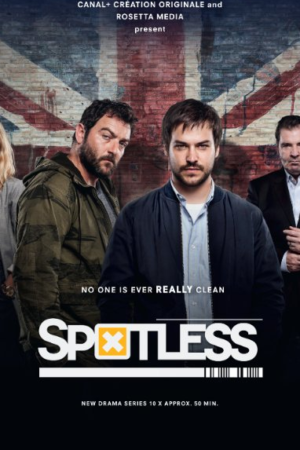 Shot using the cutting-edge ARRI Alexa camera from Ice Film, Spotless is set in London and tells the story of two brothers entwined in a deadly web of organised crime. Watch out for this highly anticipated crime drama in 2015. 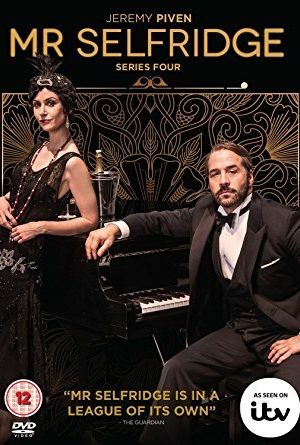 The team working on this period drama used Ice Film's top of the range ALEXA equipment to create a faultless and glamourous series, set in the 1930s, with some of the highest production values on TV that year. 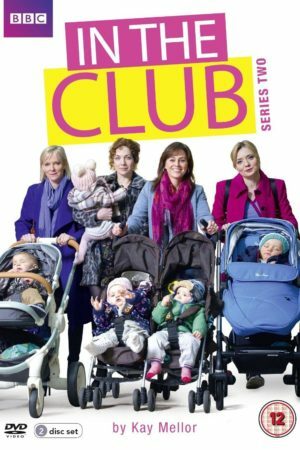 Stella was one of the most popular sitcoms in 2012, half way through screening of the first series Sky1 commissioned a second series. And again the team, headed by Ruth Jones chose to go with Ice Film's ALEXA Cameras. 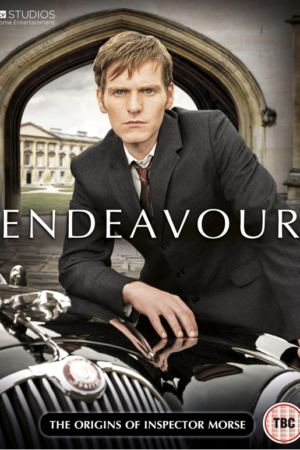 Endeavour is a crime/detective series. 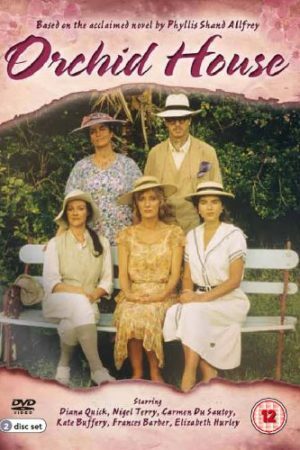 Adapted from Colin Dexter's Inspector Morse novels. 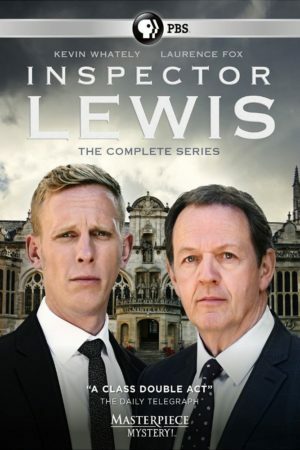 It is a prequel to the long-running and well loved TV series also called Inspector Morse. The ITV Studios production was made using equipment hired from ICE Film. 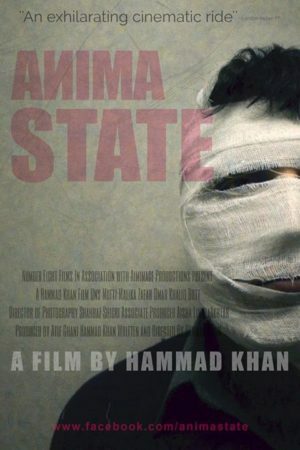 In present-day Pakistan, a masked gunman embarks on a killing spree and nobody cares to stop him. 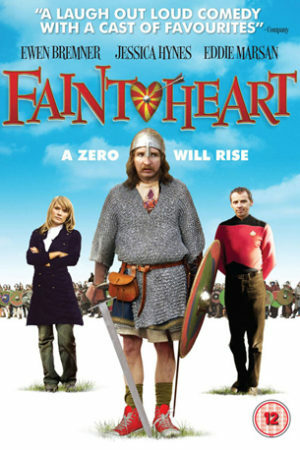 This film was made using equipment hired from ICE Film. 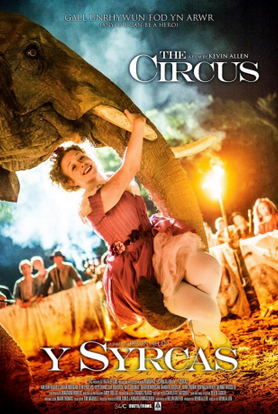 Y Syrcas, or The Circus, was Welsh TV channel S4C’s big budget Christmas film in 2013. It is set in the tranquil and rural Wales of 1848. 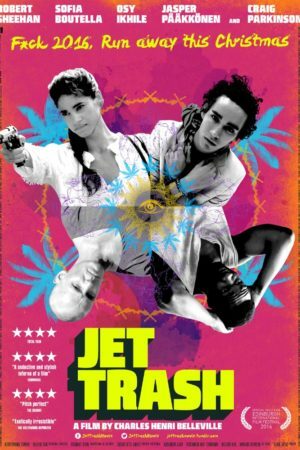 A remote, poverty stricken community gets a shock when a dazzling, anarchic circus troupe bursts into their world…and the sleepy little town will never be the same again. 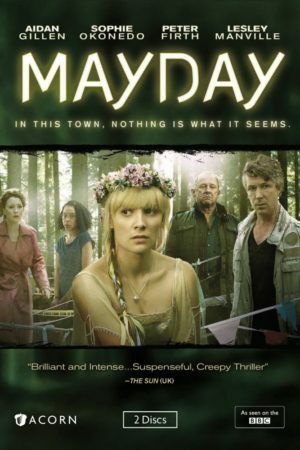 This magical, made for TV, movie was directed by Kevin Allen. 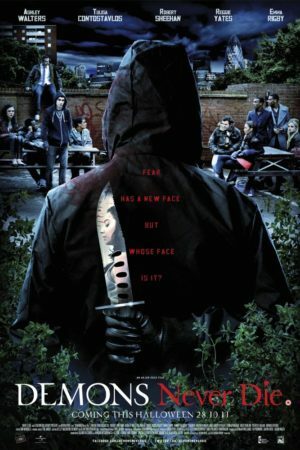 It was shot on ALEXA RAW using cameras and sound equipment rented from ICE Film. It was also produced by our sister company AIM Image. 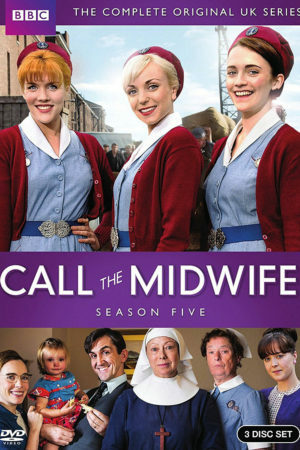 Call The Midwife is a period drama, based on the memoirs of Jennifer Worth. The ever popular series looks at midwifery services in the 1950s East End of London. 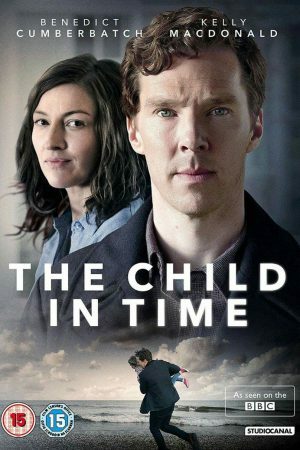 The production has run for 3 series using equipment sourced and hired from ICE Film. 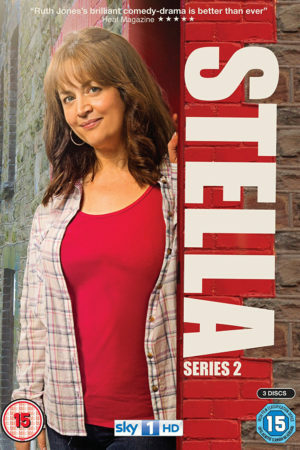 Stella was one of the most popular sitcoms in 2012. 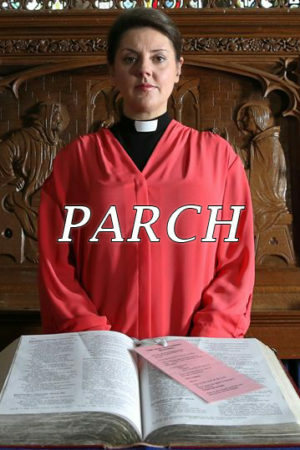 Commissioned by Sky1, it was created and written by David Peet and Ruth Jones, who also plays the lead Stella. 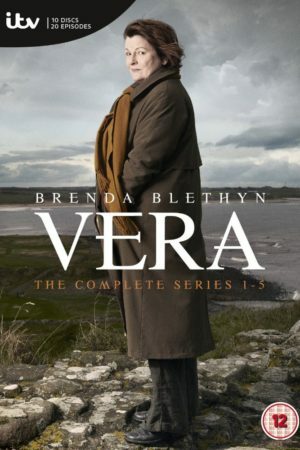 Our ALEXA equipment was was used on location in Wales for the entire series. 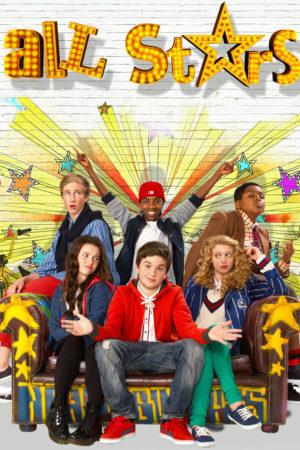 Hunky Dory is a musical movie from the producers of Billy Elliot. 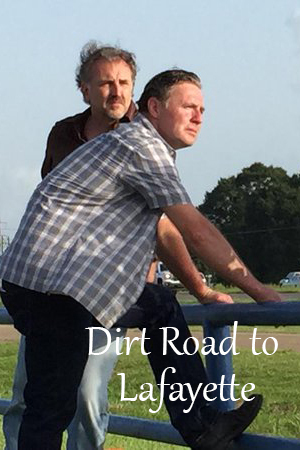 It was directed by Marc Evans, starred Minnie Driver and made using equipment hired from ICE. 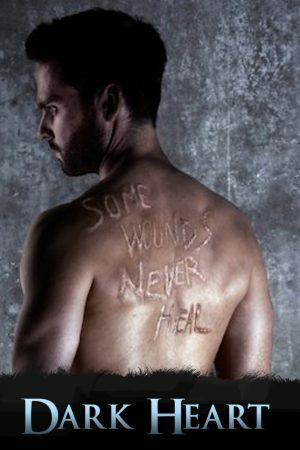 Kala an armed, Ex-soldier arrives in a remote town in search of answers about his past. 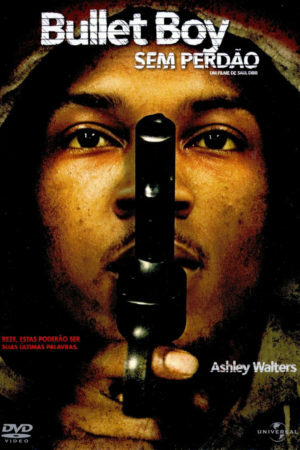 He becomes the focus of a rivalry between the two most powerful men in town. This film was made using equipment hired from ICE Film. 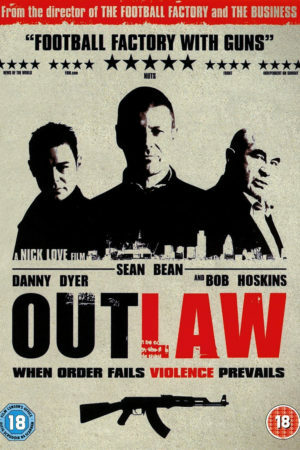 Out Law is a crime-action movie, written and directed by Nick Love. 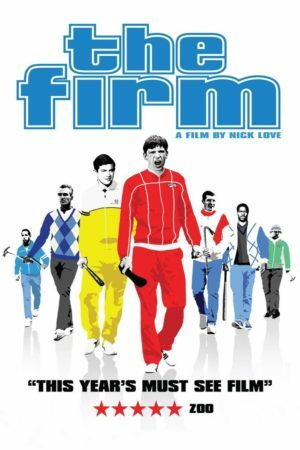 Starring; Sean Bean, Danny Dyer and Bob Hoskins. Made using equipment hired from ICE Film. Alpha Male is a story of the politics, passions, love and losses within one family. 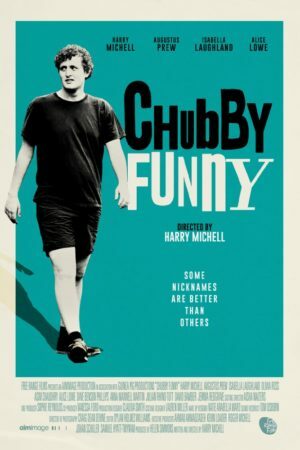 Directed by Dan Wilde, the film was very well received and made using equipment rented from ICE Film. 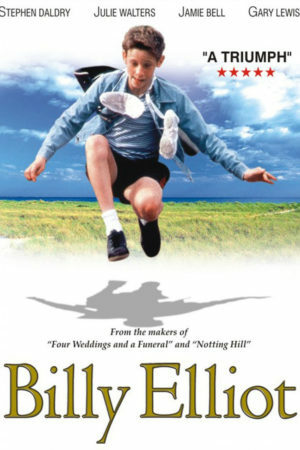 Bullet Boy is a 2004 British drama directed by Saul Dibb and was made using video recording equipment hired from ICE Film. 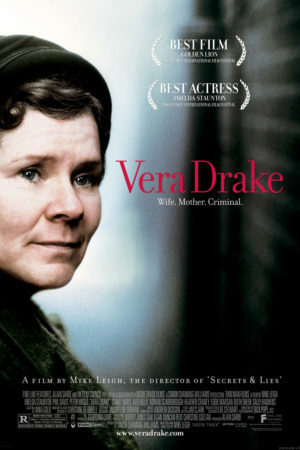 Vera Drake, written and directed by one of our best British film makers Mike Leigh. The film was made using equipment rented from ICE Film. 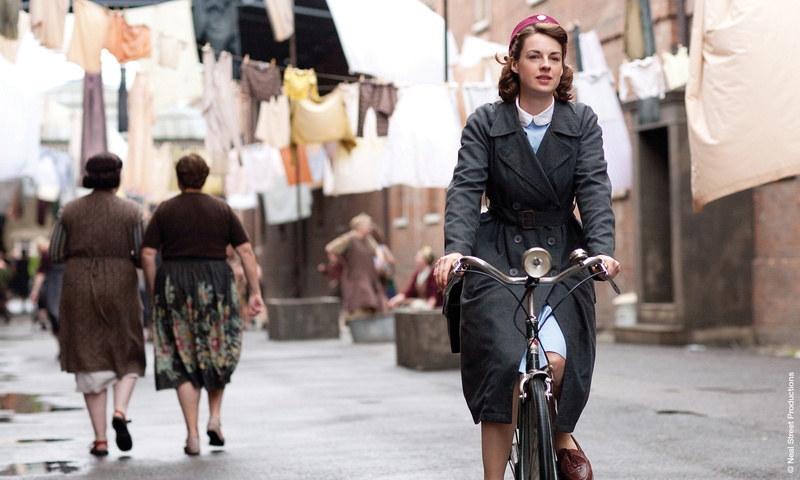 The story deals with abortion in 1950s London and is considered one of Leigh's most poignant films. Touching The Void is a docu-drama, based on a book by Joe Simpson, it follows the story of two men on a disastrous near fatal attempt to climb the Siula Grande mountain. 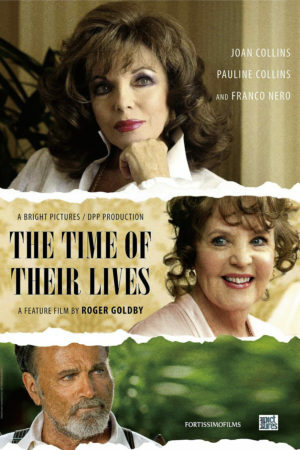 The film is a mixture of interview and reenactments and was made using equipment sourced and hired from ICE Film. 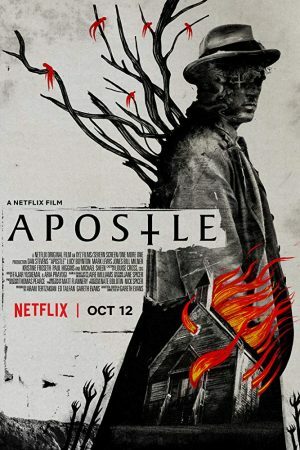 For this BBC-commissioned film, horror auteur Richard Stanley spent three months in Haiti meeting priests, priestesses and the spirits who possess them. The result is an intimate glimpse of a much-maligned faith. Ritual and possession footage and interviews with practitioners and nonbelievers combine to provide a revealing look at a belief system that's at the root of political and cultural life on the island and was made using equipment hired from ICE Film. 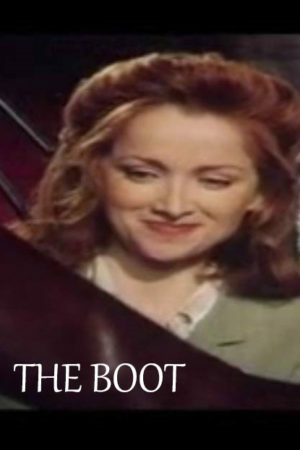 A young woman tris on a boot in a fashionable shoe shop only to find the boot becomes stuck. As the oman and the young shop asistant try to find ways of removing the boot without damage they become drwan into the darker fetishistic side of consumerism and was made using equipment hired from ICE Film. 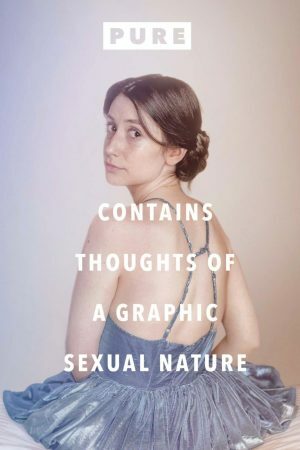 Exquisitely beautiful and profoundly moving, What My Mother Told Me is a dramatic journey towards self discovery. 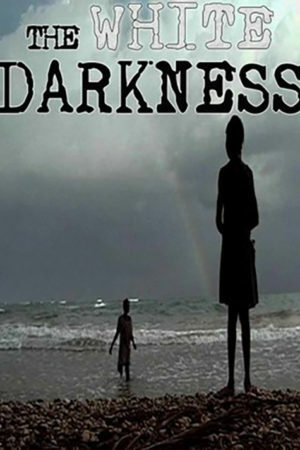 The story focuses on Jesse, a young woman from England, who goes to Trinidad to bury her father. Reluctantly she agrees to meet her mother, whom she thought had abandoned her when she was a child. 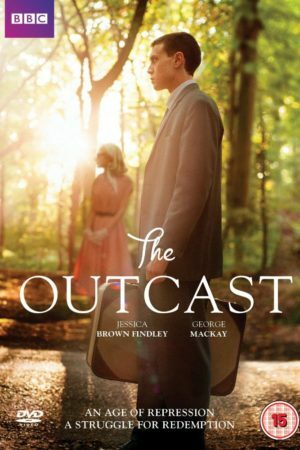 Her mother tells her stories, revealing a troubled and violent marriage, and Jesse is forced to face the truth about her past. 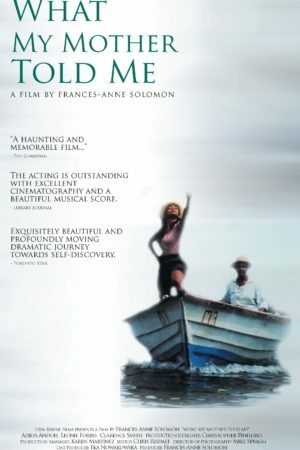 The film was shot in its entirety in Allfrey's homeland, the island of Dominica, over 10 weeks, Camera Equipment Provided By ICE Film. 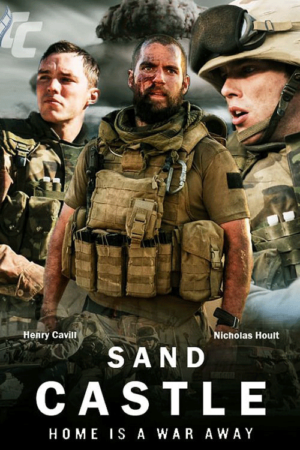 Drama | TV Mini-Series and was made using equipment sourced and hired from ICE Film. 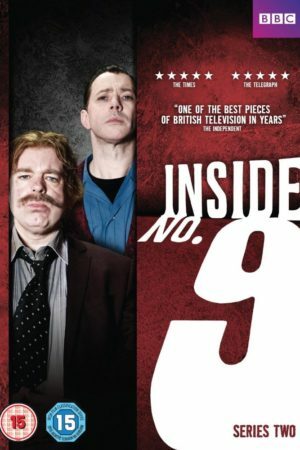 The show invites viewers into some very different No.9s, where the ordinary and mundane rub shoulders with the extraordinary and macabre.